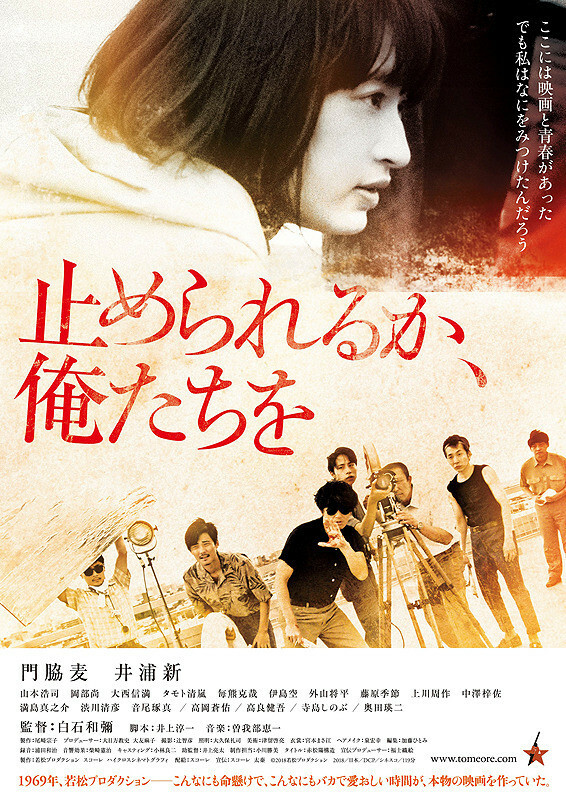 Spring, 1969, 21-year-old Megumi (Mugi Kadowaki) goes to Wakamatsu Production. The company makes films popular with young people. Pink film director Koji Wakamatsu (Arata Iura) gathers there with young talented people who are all fascinated with movie making. When they are not making movies, they spend their time smoking, drinking alcohol, scouting for actresses and looking for material for their next film. When filming begins, everybody immerses themselves into the production and will do everything on the filming set from running, shouting to acting.